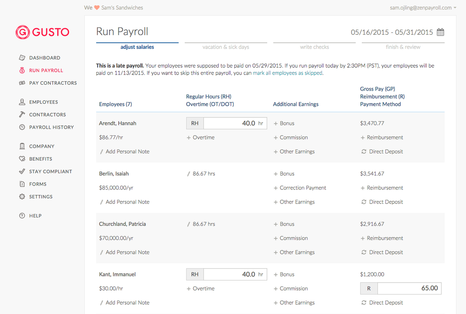 You don't need to be an expert in payroll - that's our job! Simplicity Consulting keeps you in compliance with federal and state regulations by utilizing state-of-the-art payroll software. Our payroll services include direct deposit to employees, online check stub viewing for every employee, garnishments, benefits calculations and deductions, state and federal tax reporting and payments, and year-end W2's.